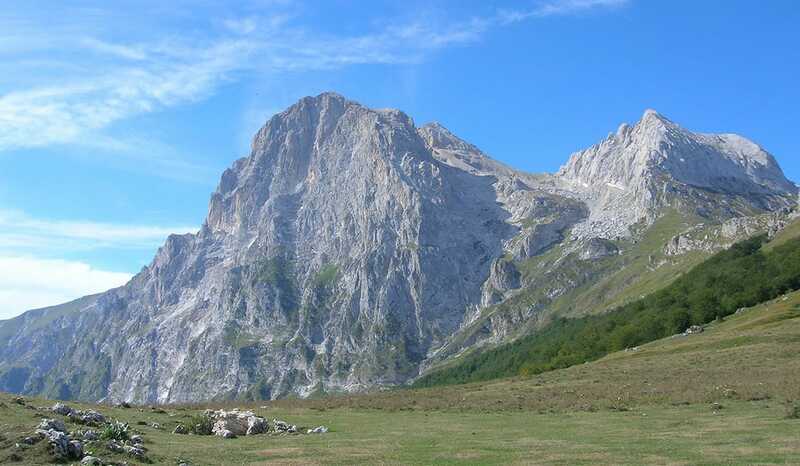 (Gigljië in the dialect of Giuliese, is an Italian town of 23.899 inhabitants in the province of Teramo in Abruzzo, a historic city with a strong commercial and tourist vocation, and is one of the most popular seaside resorts in the Middle Adriatic. by population and third (according to city) of the province it belongs to, since 2000 it has often been awarded the Blue Flag. (Mëscià or Muscianë in the Moscianese dialect) is an Italian town of 9.308 inhabitants in the province of Teramo in Abruzzo. 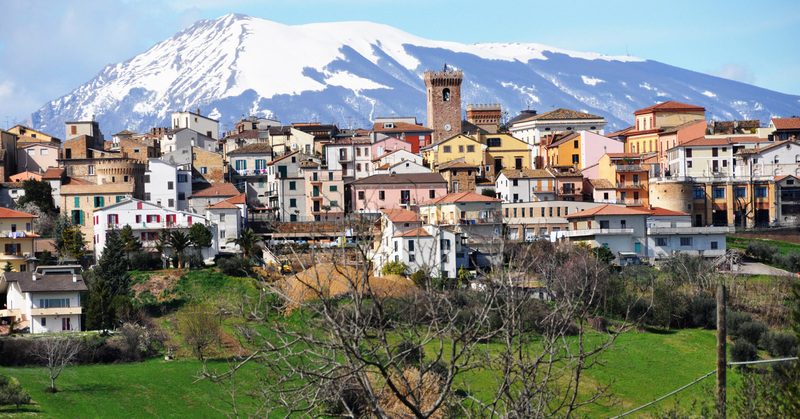 It stretches on the hilly strip of Teramo which, between the rivers Salinello and Tordino, slopes towards the coast: medieval towers and modern industries outline the profile between the Gran Sasso and the Adriatic Sea. is a region with the ordinary statute of peninsular Italy, between the Adriatic Sea and the central Apennines, with the capital of L'Aquila. Although geographically part of Central Italy, Abruzzo is historically, culturally, economically, and linguistically part of Southern Italy. From 1948 to 1963, he formed the Abruzzi and Molise region together with Molise; but already in 1233, with the establishment of the Giustizierato d'Abruzzo by Frederick II of Swabia, for the first time in history, it was formally identified that territory that from that moment onwards will be known as Abruzzo.